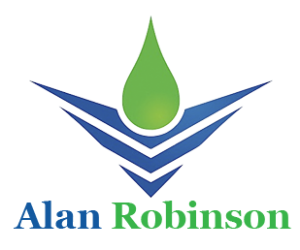 Welcome to Alan Robinson’s website. 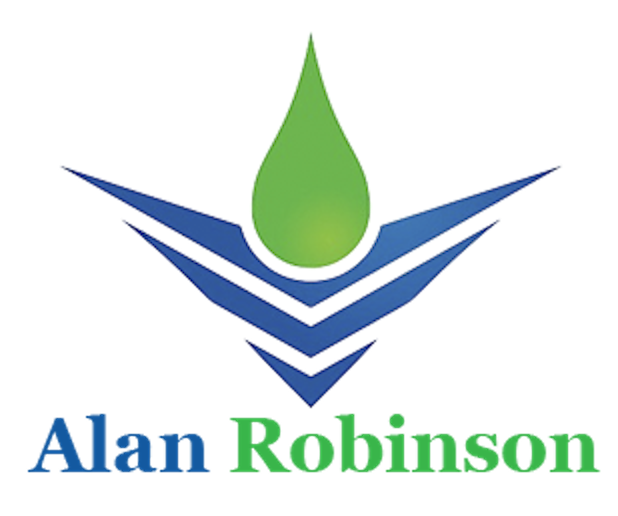 The official bio of one of the UK and USA’s forward thinking and leading innovators and entrepreneur. 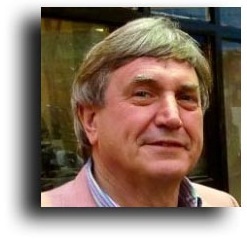 Alan Robinson is a recognised businessman and entrepreneur in the fields of Aviation, telecommunications and media, with a 30 year track record as Chairman of multiple global enterprises.